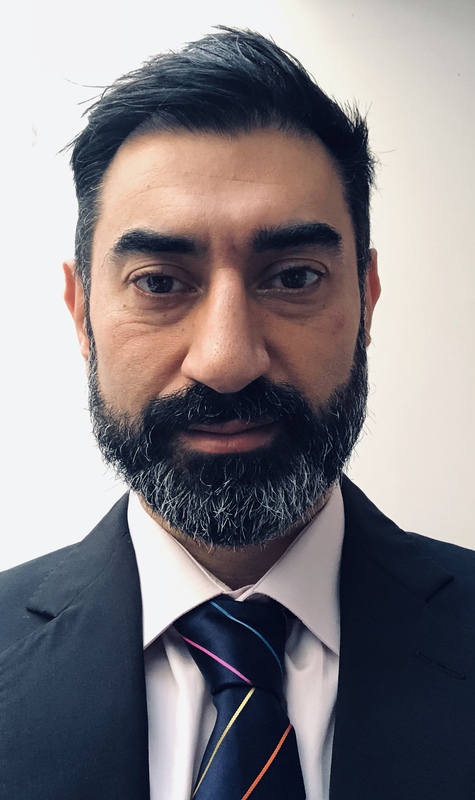 From 1st January Imran Rasul takes over as Managing Editor of the Journal of the European Economic Association (JEEA), for a four year term. The Journal publishes articles of the highest scientific quality in theoretical and empirical economics, and is committed to promoting the ambitions of the EEA, the development and application of economics as a science, as well as the communication and exchange between teachers, researchers and students in economics. Professor Rasul repaces Juuso Valimaki who was thanked by the EEA for his services, energy and dedication over the past few years.